Max Keeping has been CHEO’s greatest ambassador and champion for the past 40 years and his legacy is built with limitless caring for kids. From appearing on the CHEO Telethon each June, to countless appearances at special events, to many hospital visits to raise the spirits of children, youth and their families, Max has shown passion for the CHEO cause. His immeasurable love for the children of our community was recognized in 2003 when CHEO named a new wing in his honour. The Max Keeping Wing stands as a permanent reminder of his incredible dedication and contribution to CHEO and the difference he continues to make in the lives of all the children and families we have the privilege of serving. 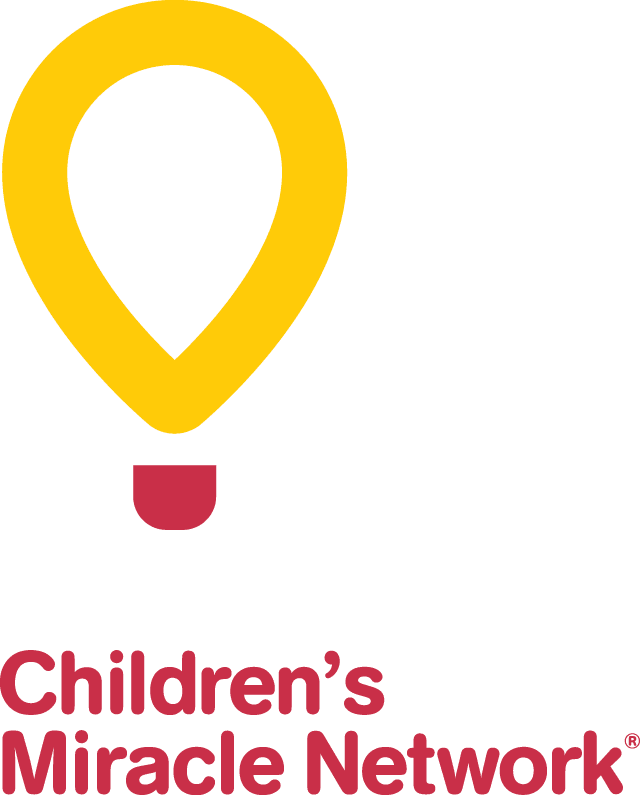 The Max Keeping Fund for Kids has been established to ensure that his name and his unwavering support for children and families is ever-present at CHEO and within our community. Your donation to the Max Keeping Fund for Kids will help families who may not have the financial means to cover all of the expenses relating to their child’s medical care. These expenses can include travel, lodging, or specialized treatment or equipment that are not covered, or partially covered, by other sources. This fund was very dear to Max and we a thrilled that it will act as a lasting tribute to his life’s work and continue to make a difference in the lives of CHEO’s kids. To donate to the Max Keeping Fund for Kids please click below.